Obscure Driving Laws: Which Are You Breaking? New research reveals that millions of British drivers are unwittingly breaking the law every day – but aren’t aware they are, in the process risking fines of up to £5,000 and their licences being shredded. According to research carried out by Confused.com, too many drivers in the UK are confused about or simply don’t know their driving laws. To make sure you’re not one of them, here’s a breakdown of some of the biggest offenders threatening licences (and bank accounts) across the country. 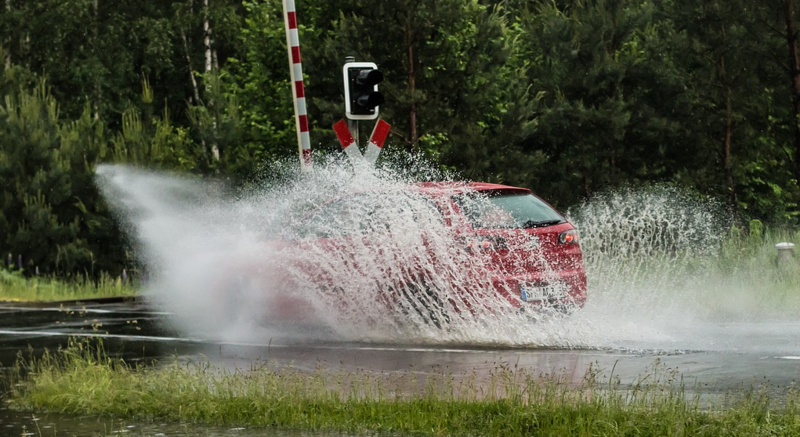 Confused.com’s research shows that nearly six million Brit motorists have been done for splashing a pedestrian deliberately or accidentally when driving through a puddle – but incredibly, over eight million motorists don’t know that it is a driving offence. The Crown Prosecution Service states that this includes “driving through a puddle, causing pedestrians to be splashed”. Our advice? If you do splash a pedestrian and are stopped by the police, accept the fine of £100 and the three points on your licence – and don’t go to court. Careful when and how you flash your lights – while the Highway Code states that you can flash your lights to let other drivers know that you are there, flashing your lights to warn other drivers about, say, a speed trap is illegal. According to Rule 110 of the Highway Code, “do not flash your headlights to convey any other message or intimidate other road users”. 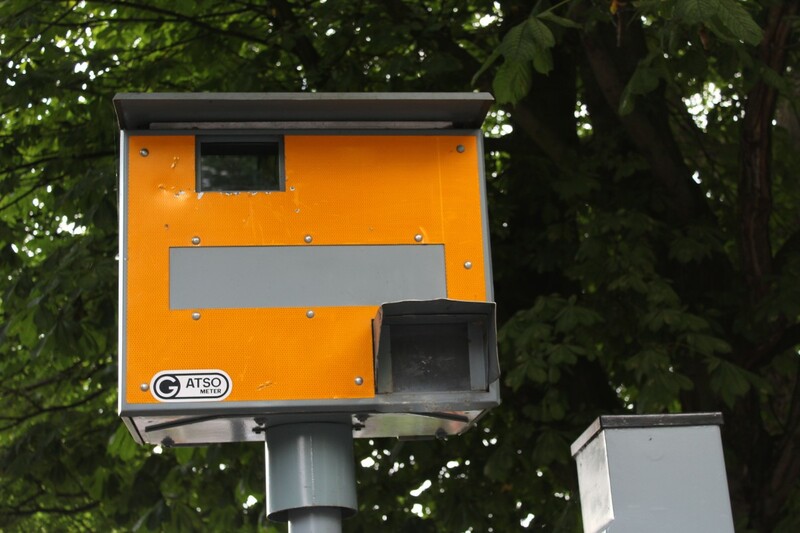 Also, it has been successful shown that flashing a warning about speed cameras specifically is in effect ‘obstructing an officer in the course of their duties’ and could see you face a maximum fine of £1,000. Alas, the survey reveals that eight millions drivers aren’t aware of this and eight million have been caught flashing their lights illegally. You may think that it’s okay to give someone a lift and have them contribute financially towards the cost of the trip but in theory, it’s illegal; you could be done for operating an unlicensed taxi and end up with a fine of up to £2,500. The survey reveals that nine million drivers don’t know this law and over 760,000 motorists have been fined for taking cash from passengers. The law states that we must wear a seat belt when driving but six million of us don’t know that you must restrain any pet as well; after all, an unrestrained dog on the backseat can become a lethal projectile in a crash, causing both injuries to itself and potentially the occupants of the car. 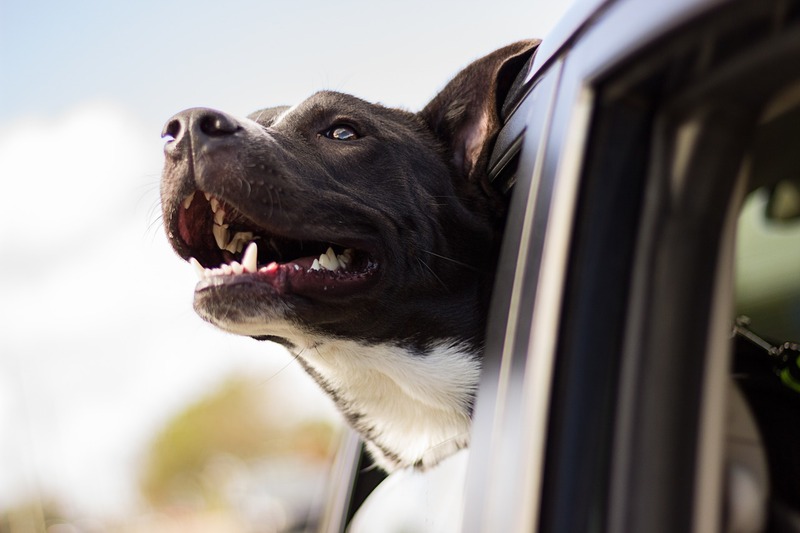 If you don’t buckle up your critter, you could face a fine of up to £5,000 for careless driving as six million drivers have discovered to their cost. Finally, you should also consider keeping your car clean – specifically your number plate. A failure to keep it legible can see you fined £1,000, a fact that two million UK drivers didn’t know according to research – and two million have fallen foul of. To give you a clearer idea of the real world costs of not knowing your driving laws, Confused.com has launched a driving fines calculator. It lists both common and obscure motoring laws, revealing how much you could end being fined if you flout them. Click here to use the calculator. Learn all the rules of the road by signing up to Theory Test Pro here for free.